I am a great supporter of small businesses and artisans that make unique items. It's really special to receive a gift or buy something for yourself that no one else you know will have. When I had my own jewellery shop with my husband, we supported these types of businesses, businesses like Gem Freeman Jewellery. 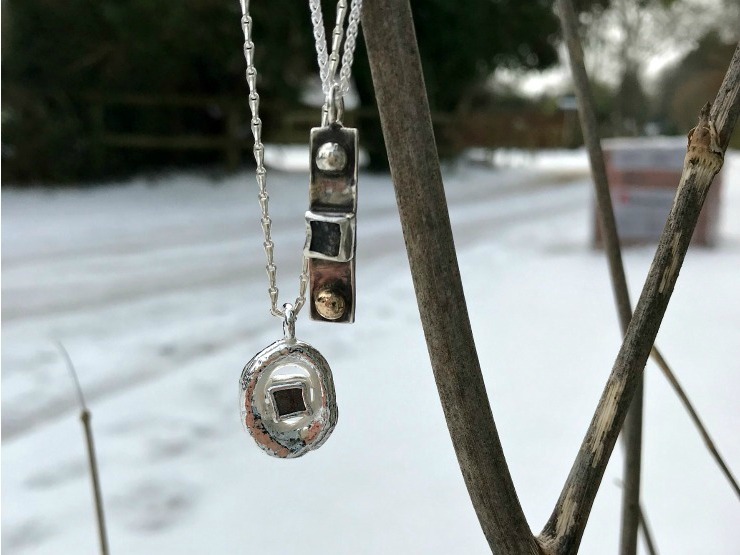 Today on my blog I am interviewing Gem Freeman, the jewellery designer and maker behind the brand Gem Freeman Jewellery, and I will find out what makes her jewellery unique. Can you tell me about a little about Gem Freeman Jewellery? 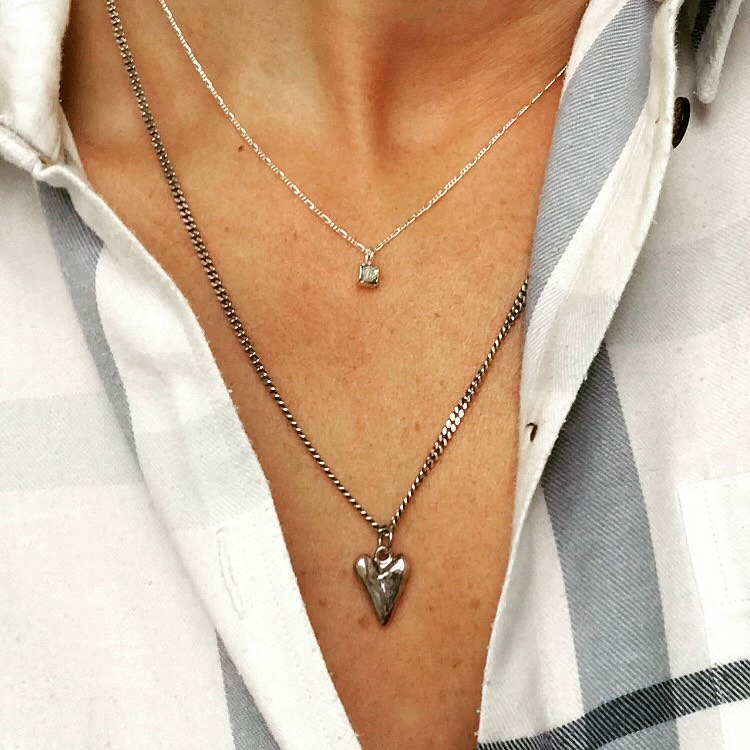 Gem Freeman Jewellery was founded in 2005 and is made of several collections inspired by beaches to hearts and most recently natural rocks. The silver and gold jewellery is handmade and crafted by me (Gem) in the New Forest, England. 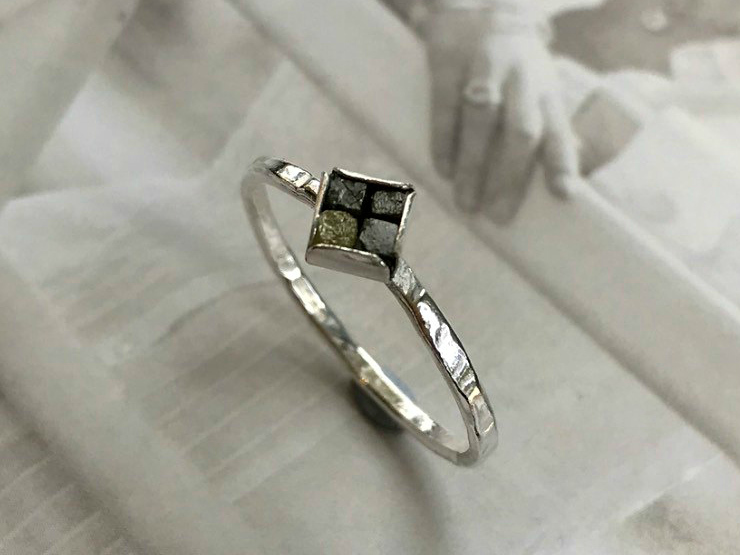 I like nothing better than sitting at my bench making jewellery for people and seeing their delighted reaction to a piece they have entrusted me to design and make. When you love what you do you are truly blessed and I feel honoured to be creating pieces that people love to wear and show off to their friends. 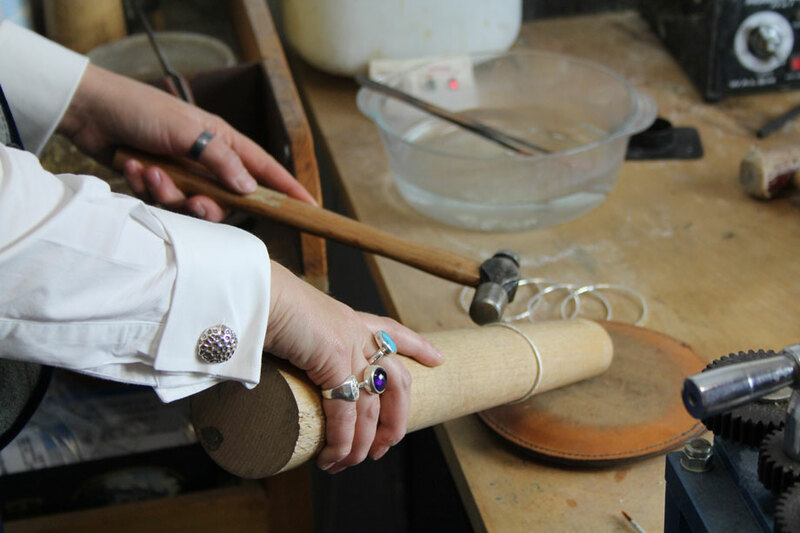 I have been registered with the London Assay Office from the start so my pieces are hallmarked and it is important to me that my clients have this mark of English authenticity. February 2017 saw the opening of my shop, Gem of England, where my workbench is on show and people can see me at work. It's a great hub of traditional work taking place as the customers can peruse the jewellery collections and see that they are handmade, whilst being able to converse with me and take something of substance home with them when they leave. 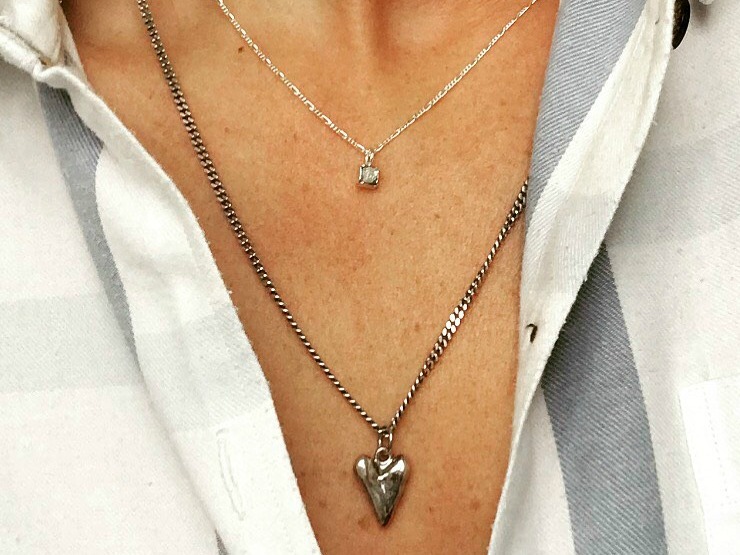 What makes your jewellery unique? My jewellery is substantial and solid, some parts of the collections are made by me in wax and cast from the mould which is unique to me. My latest collection 'A Bit of Rough', is formed around the natural, raw and uncut diamond. So although each piece can be re-created, there will always be differences and the uniqueness of the stones determine the shape of the setting. My favourite designs are the rings from my collection 'A Bit of Rough'. They allow me to be my most creative and work with my favourite metal, yellow gold. All the diamonds I use are traceable and are conflict-free. I aim to introduce recycled and fair trade gold very soon as an option. My most popular pieces right now contain rough diamonds. It is getting a lot of attention, people are fascinated seeing a diamond uncut and polished. They sparkle in the sun but have the understated quality that a lot of people are trending towards. My other popular pieces are my hearts, the traditional heart and the contemporary heart. These were made by me in wax, moulded and can be cast into silver or gold. They are beautiful pendants and equally the bangles sell out as soon as I put them in my shop. Can you tell me about your commissioning service? I love to work to commission and get asked to do this often. There is a real appetite to have something bespoke to you and to stand out from the crowd. A lot of my strengths lie with talking to the client and understanding what they want too and there will always be continued support and conversation with them. Where do you see your brand in the future? With 'A Bit Of Rough' taking off as it's so strong and unique like the stones themselves, the future is very exciting. The rough diamonds are causing a bit of a stir among my loyal clients and this is very exciting for me! Let me know what you think of Gem's designs. Do you try and support small businesses? 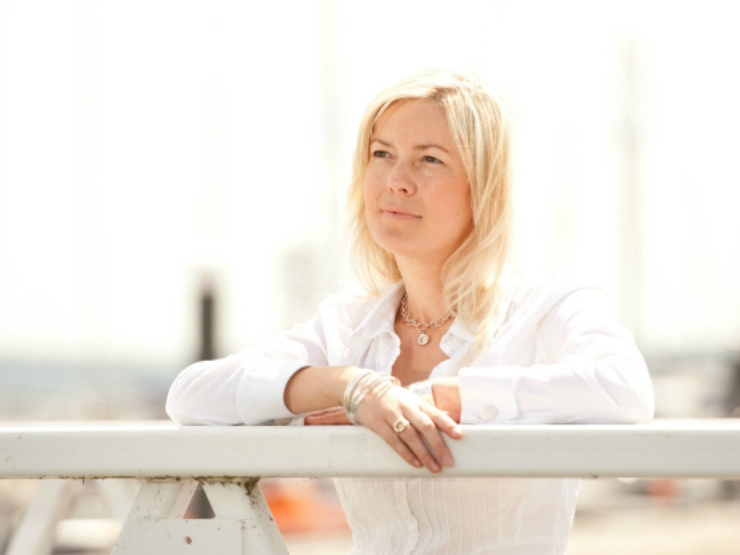 This interview is great to get behind the thoughts of the jewellery designer. 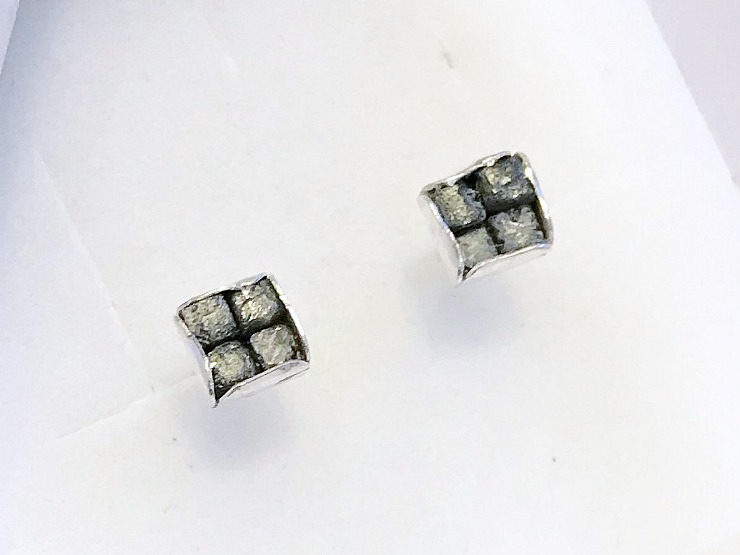 I've never seen pieces with rough diamonds before that's a unique angle. It's good to hear that they are doing well. The jewellery is really different with the rough diamonds. These are all really stunning pieces - really unique and striking. Gorgeous designs! What a fabulous profession to have. I always wondered where do they get inspiration from.